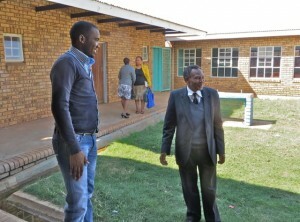 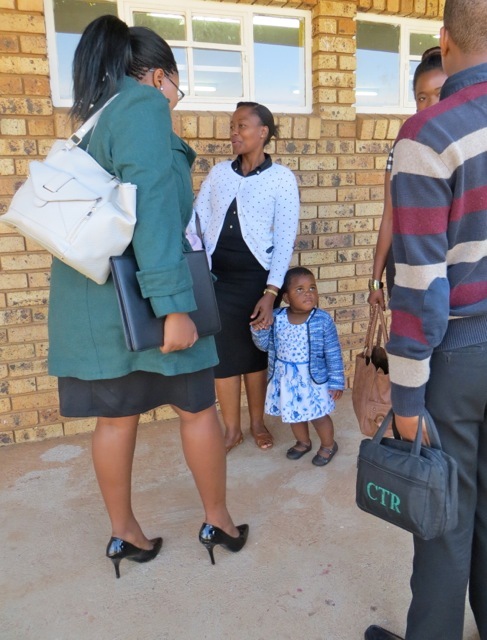 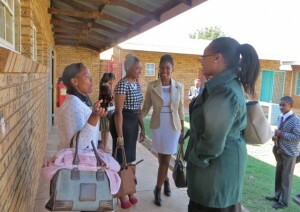 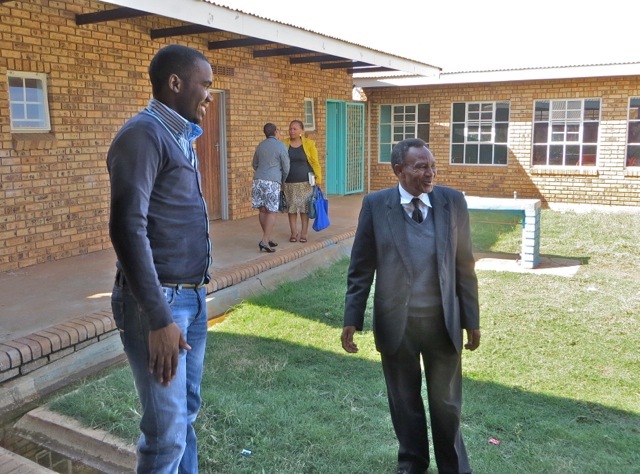 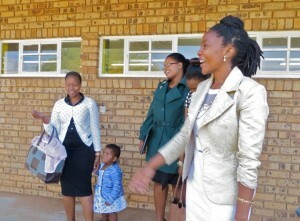 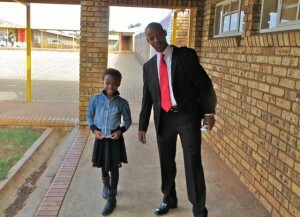 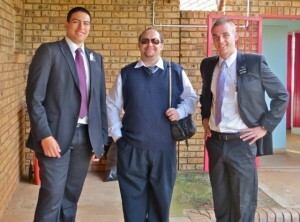 Another beautiful Sabbath at the Potchefstroom branch. With vacation time coming to an end, there were over 50 in attendance to share the sacrament, lessons and of course wonderful fellowship between and after the block. 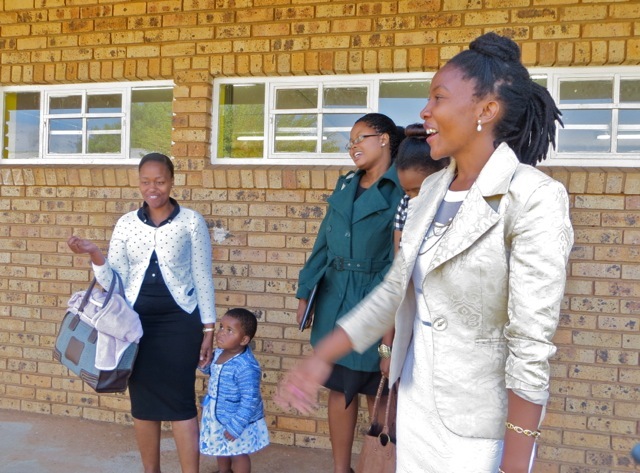 Members of the branch got a surprise when president Kwaikwai announced from the pulpit that he was going to be married and sealed in the temple on Friday April 24th. 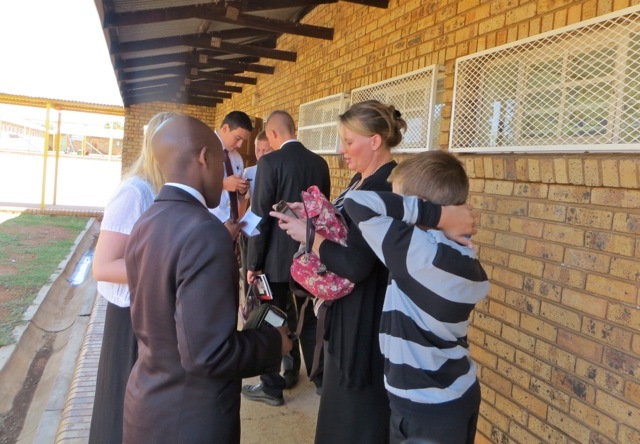 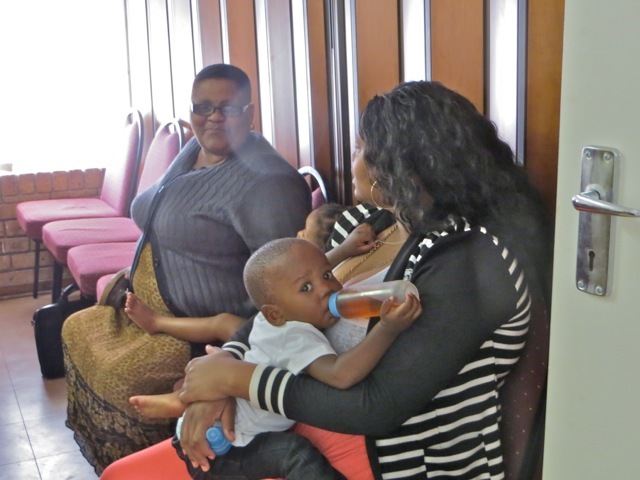 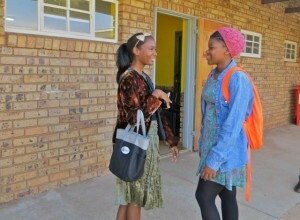 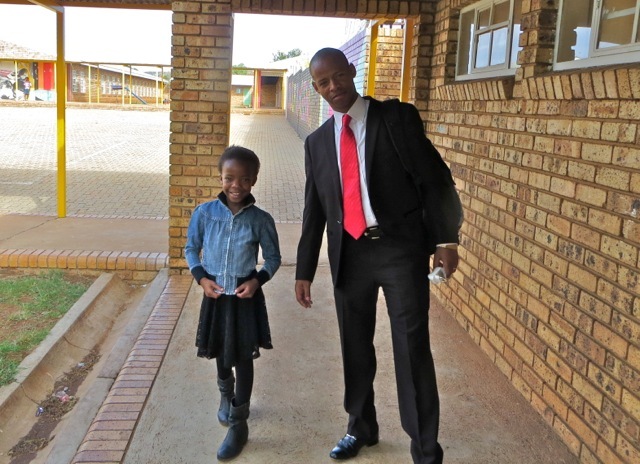 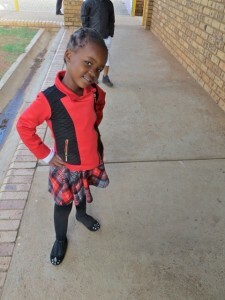 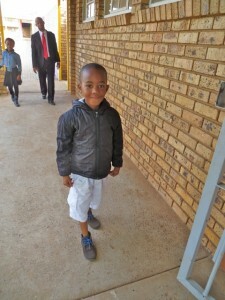 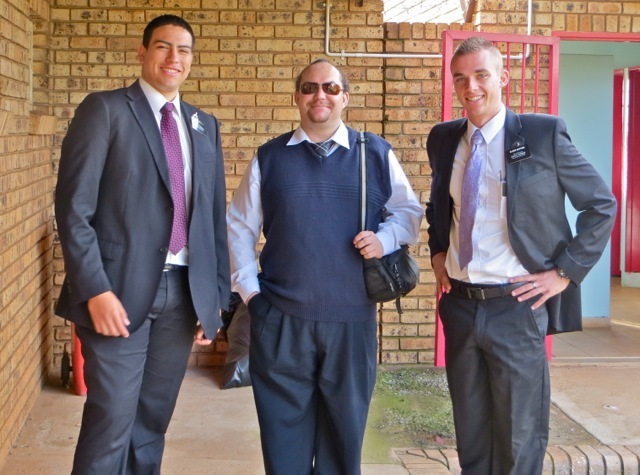 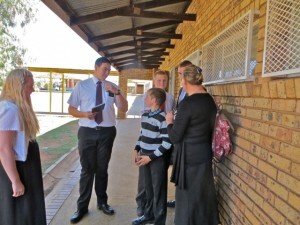 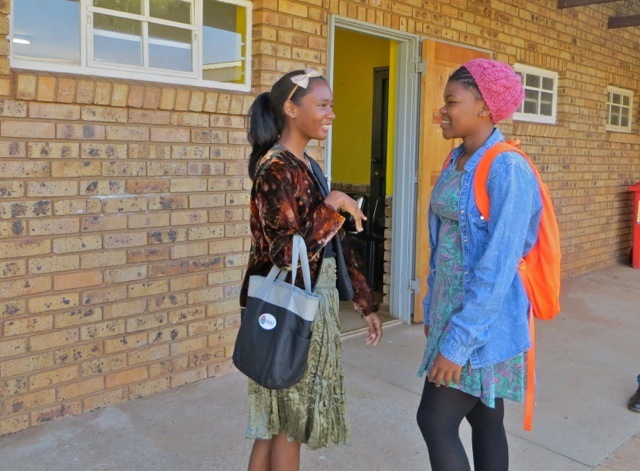 This entry was posted in Johannesburg Mission - Back To Africa on April 13, 2015 by Bill.